Wedding ceremony, birthday invitation or just a casual night out with your friends, women want an out of the crowd look. Needless to mention, that makeup takes time but is not a struggle except tying the hair properly. Especially if you have short haircuts and when you do not want the same mundane look, trying some updos lessen the hassle. With some of the outstanding updos available, these days not only long hair, but also women with short hair can try out for different looks. This might require more work more pins but the versatility that you can give to your looks will definitely make other women crazy. 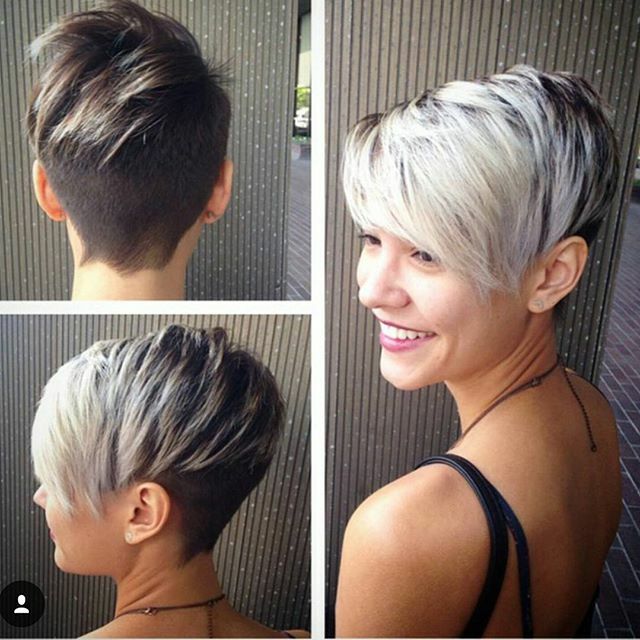 This is one of the most popular and on-the-go styles for the short haircuts for women. For this particular style, the prime thing you need is patience. Take a section from the top that flows to the ear and tie it properly at the back with a band. Now take the rest part and tie it into a ponytail. Now pass the end of the pony from the mid of top section and pin it. And you are done. This is a style for you if you have curly or straight short hair. In case of straight hair, make curls by using curling iron and curly hair women can just rest. Leave the spring curls and then take a section from the crown portion of your head and backcomb it to make it look voluminous. Take your hair to the side and then hold random sections by pinning them towards the nape of your neck. In case of any leftover strands, curl it and leave for a better looks. This is a very playful style that does not require following any process or expert. Pineapple looks is definitely a pronounced way to add style and dimension to the looks. It does not require anything except making twists and creating loops and lastly sticking by means of a hair pin. You can make as many twists and loops as you wish and leave the left over strands to make it look attractive and voluminous. No matter if you have less volume of hair, it just require some extra effort to add volume to the hair. This is one of the most gorgeous hairstyles for thin hair. First make three sections of your hair, making low ponytail with one center. Tie it tightly and then by making use of a pin, layer the side parts on top of your head by making use of bobby pins. The more you tease your hair, the more you tend to add volume to it. Teasing the upper portion creates a messy looks thereby making you look casual yet glamorous. All you need is to make use of sprays, pins and comb. Backcomb the front and top portion more than the back side. Swoop the locks by using pins and leave it as casual as you can. 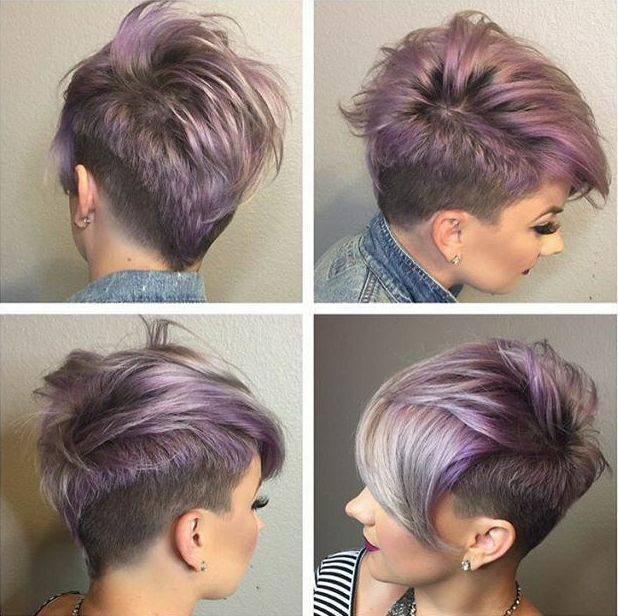 This is one of the most popular hairstyles for long hair and short hair. Hopefully the above hair styles will help you to see a better and different you. There are definitely many short haircuts for women available, but these updos will help you to look even more attractive than before. So just some extra effort and you are there for an unconventional and awesome look.